This page showcases all of the available BMW Vanguard exhaust systems. 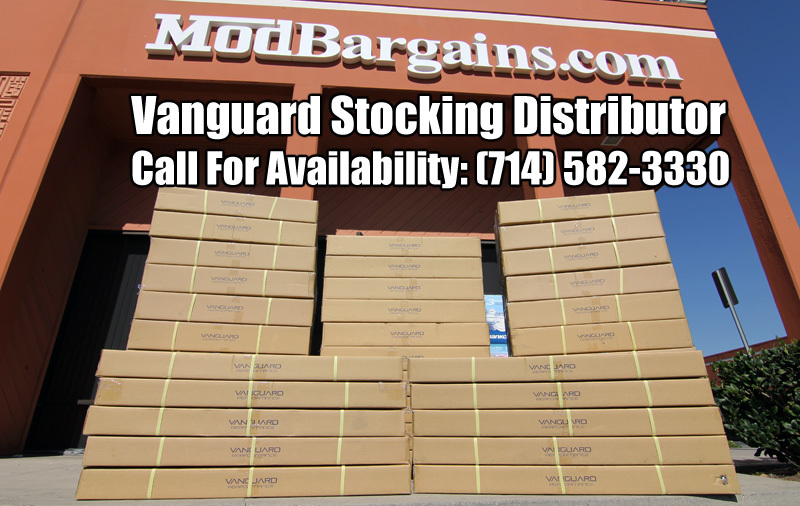 For quick delivery times and flawless products we stock all the Vanguard exhaust systems here at our location. Questions about a Vanguard exhaust system, call us! (714) 582-3330. Adding a Vanguard exhaust system to your BMW is proven to increase horsepower and torque. Additionally one can expect a unique exhaust tone with a Vanguard exhaust. Give your BMW a one of a kind sound with a Vanguard exhaust! Why Upgrade To a Vanguard Exhaust System? Vanguard exhaust systems not only produce more horsepower and torque out put for your vehicle but feature some of the best quality construction in the industry, at an affordable price point. The 335i Vanguard exhaust is constructed from T-304 stainless steel to ensure it will never rust and will last your 335i its lifetime. The M3 Vanguard exhaust is made from full titanium and weighs an amazing 30Lbs less than your stock system! All of the exhaust systems are bolt on design allowing you minimal hassle during the installation process. Give your M3 or 335i an aggressive new exhaust note with either the 335i Vanguard exhaust, or the E9X M3 Vanguard Titanium exhaust.